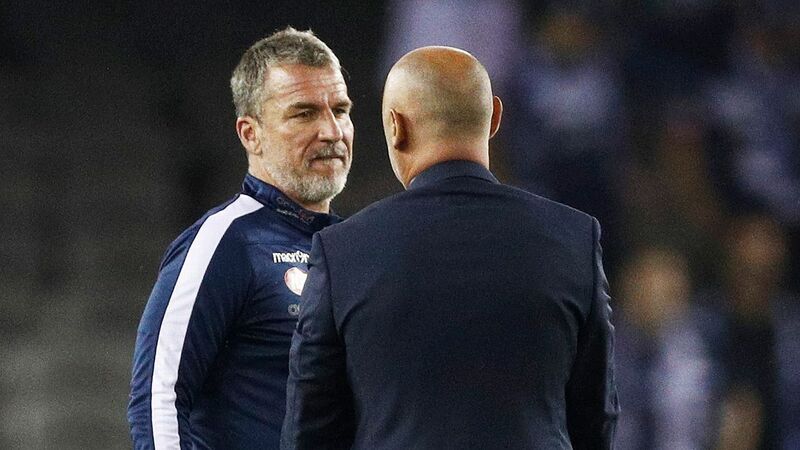 Kevin Muscat has responded to Melbourne Victory's month of inertia by challenging his players to fight for their places; beginning with first-choice goalkeeper Lawrence Thomas. 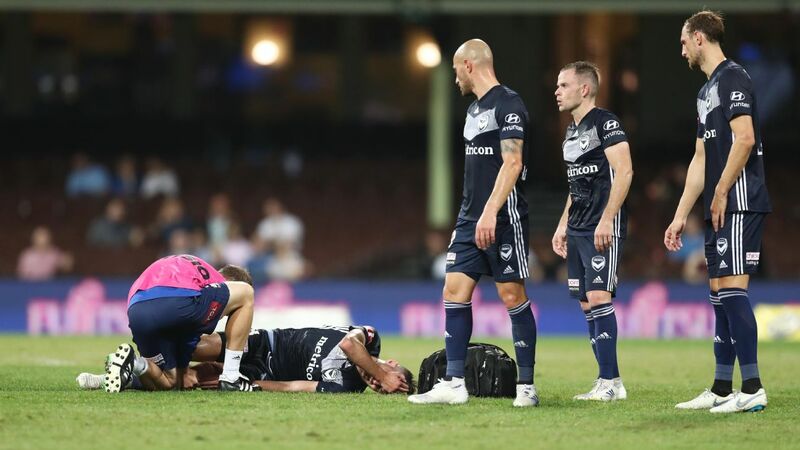 Thomas was axed from the starting line-up for the first time in three seasons on Saturday night as the Victory did enough to beat Brisbane 2-1 at Marvel Stadium. It was a selection shake-up that few saw coming. Thomas, 26, has been the No. 1 at the Victory since 2016 and has won two Grand Finals for Muscat's side, winning the Joe Marston Medal for a best-afield showing in last year's championship decider. 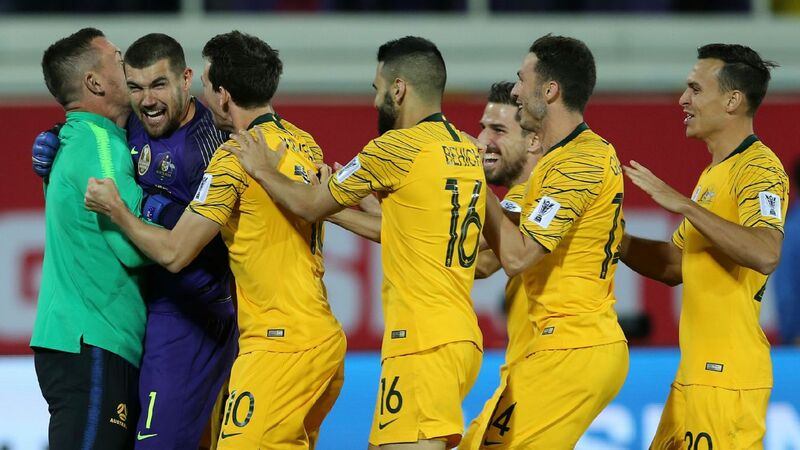 But after six games without a win and a run of just one clean sheet in 17 matches, Muscat decided something had to give -- even as he insisted the change was more about pressure from reserve gloveman Matt Acton. "It was more about selecting Matt Acton than dropping Lawrence," he said. 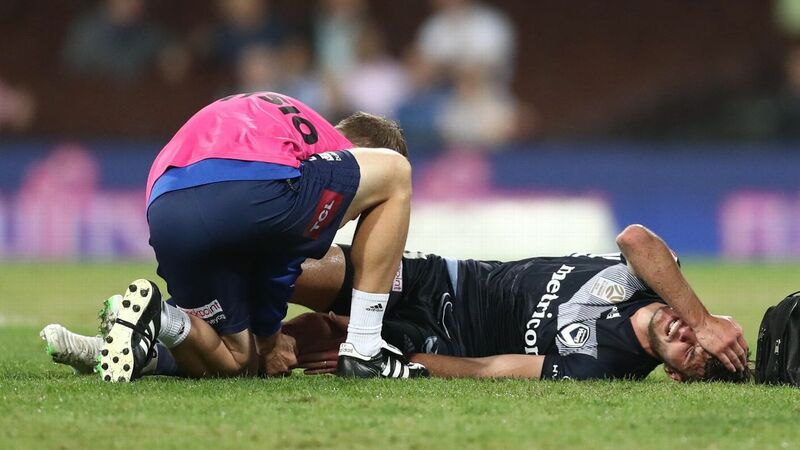 Acton barely covered himself in glory in his first match of the season, however, contributing to Brisbane's goal with a poor throw. Muscat's message, though, to his squad is clear. "It's like anybody. 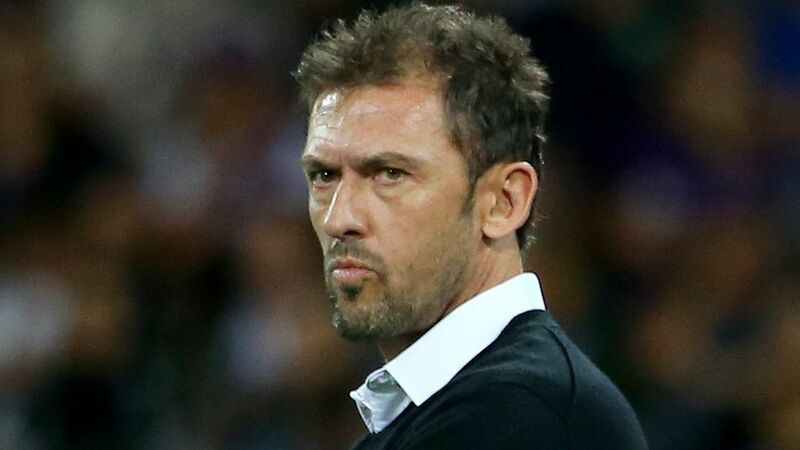 Carl Valeri has got to fight for his place," he said. "Terry Antonis has got to come and fight for his place. "Elvis [Kamsoba] has got to come and put pressure and fight for his place. "And Lawrence, we need better from Lawrence so he's got to fight for his place also." It may only be now that Muscat feels he can make dramatic selection moves. 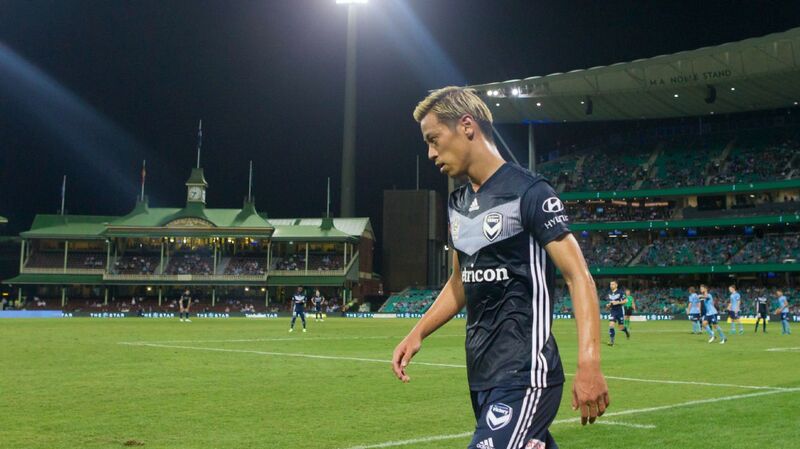 For much of the season he has been hamstrung by injury -- most notably to star imports Keisuke Honda and Ola Toivonen -- but captain Valeri was a substitute appearance for his first A-League outing in a month. 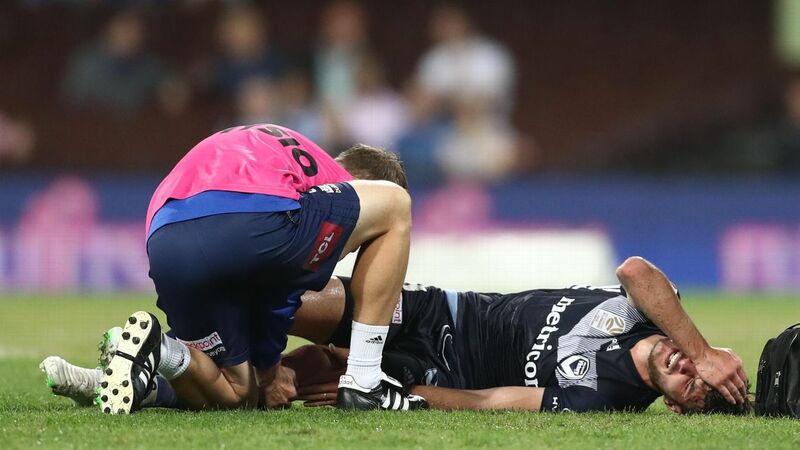 Goalkeeper Lawrence Thomas has been dropped by Melbourne Victory manager Kevin Muscat. 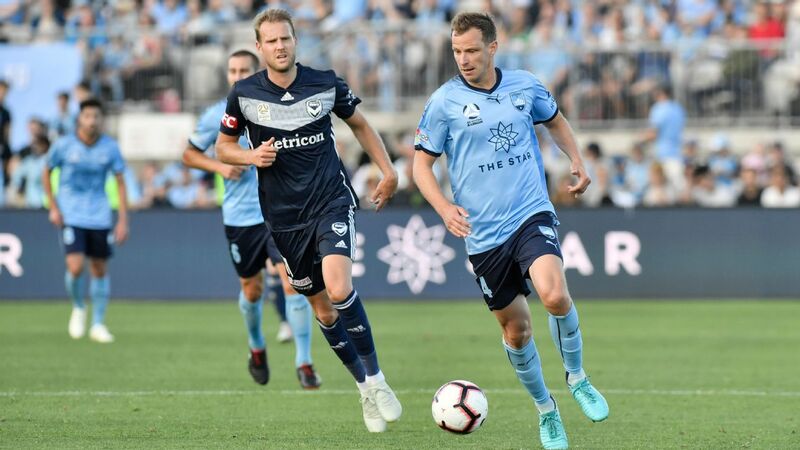 With a fortnight until Victory are back in action, with imposing trips to Perth Glory, Sydney FC and Guangzhou Evergrande as their next three games, it could be a well-timed cattle-prod to the backside. On Saturday night, Victory were lacklustre but defeated the Roar with two first-half strikes from Kosta Barbarouses. Muscat said the performance should be considered in the context of two tough AFC Champions League exertions. "The easy option is to sit back and wait. The mind's telling you that maybe that's the best for the body," he said. "We took the game on. Credit to the players. "In reality, we go 2-0 up and we should really kill the game off."